2014 was my first full year in Austin. I have had a blast shooting my way around central Texas. A big thank you to all of my clients this past year - you guys are the reason why I do what I do. Here's a round up of some of my favorite shots, in no particular order, from the last 12 months. Click to enlarge. 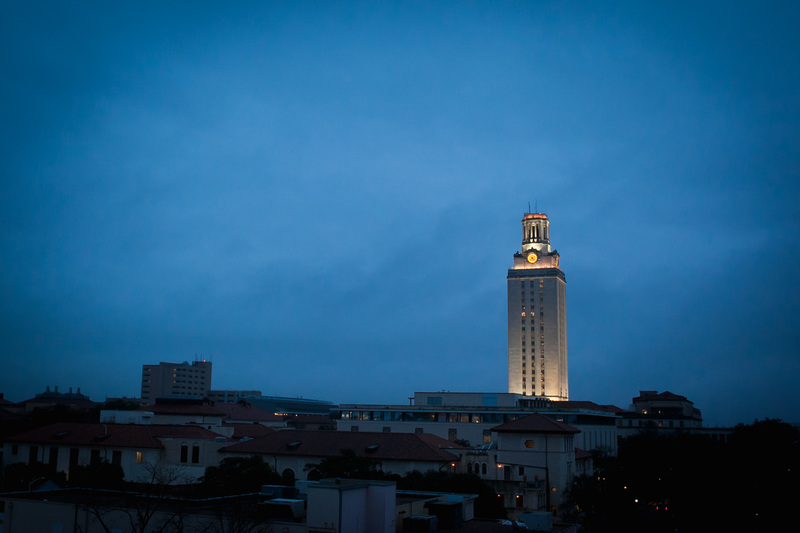 The University of Texas tower very early in the morning. At the Hope Outdoor Gallery.